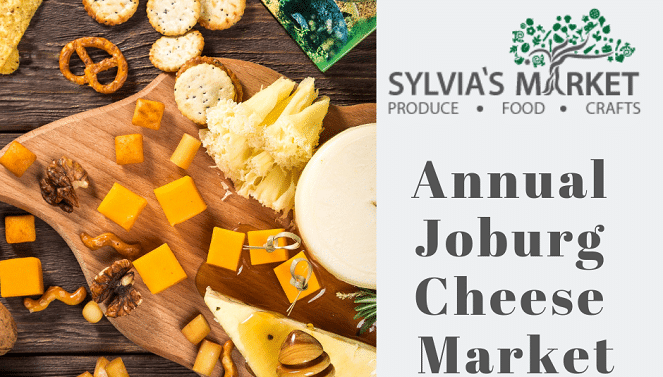 Sylvia’s Market bring you the 2nd annual Joburg Cheese and Wine Festival this October. Stop by the market for a day of artisanal goodness in the summer sun. 59 Frederick Street, Observatory, Johannesburg. Sylvia’s Market present the second annual Joburg Cheese and Wine Festival at their venue in Observatory this October. This market day is packed full of artisanal goodness – whether it be from the perfectly matured cheeses or the craft drinks on offer. Come and enjoy all things cheese, wine, beer, cider and gin, as well as live entertainment from guest bands. 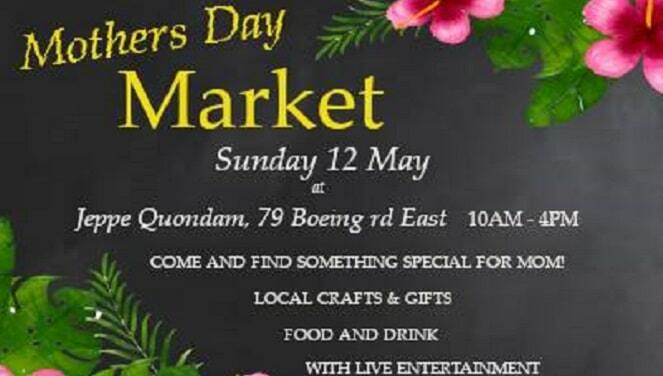 The market is not only about the food – there will also be craft stalls on show featuring the best in handcrafted woodwork, beading and embroidery. Artists are also welcomed to come and display their work on the day. Stroll around the field with your vino in hand and appreciate the stall holders and artists fine craft work. Kids can visit the Bunny Hop Haven on the premises, while you mosy about the garden centre and nursery. What better way to kick off the summer than this? Get your tickets before they all sell out! Sunday, 6 October 2019 at 10:00 – 16:00. Sylvia’s Market, 59 Frederick Street, Observatory, Johannesburg. Tickets cost R40 for adults and R10 for children under the age of 18. For more information, visit the Sylvia’s Market Facebook page or their website.